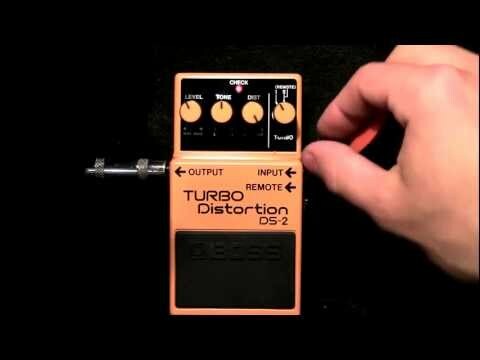 The DS-2 Turbo Distortion features twin modes for an expanded range of distortion--taking users from blues-rock rhythms to searing leads at the press of a pedal or twist of a knob. Also...Nirvana. 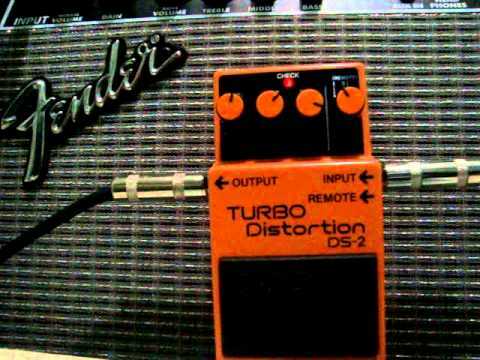 Boss turbo ditortion ds-2 demo nirvana. The Boss DS-1 with a lead switch to kick it into high gear. With an external footwswitch it's kinda like using the lead channel on an amp.